Planning the wedding is the most important and most difficult part of the wedding process. The first thing you need to decide on when starting the wedding planning process is the perfect location for your Vermont wedding. As a Vermont wedding photographer, I have been to weddings at various Vermont wedding venues. I know which Vermont wedding venues always end up hosting the best weddings. I have created a list of the best Vermont wedding locations for you to look at below! This Lincoln Family home is a venue that can be perfect for your Vermont wedding. The Hildene is one of the best Vermont wedding locations you will find. When you have your Vermont wedding at Hildene, you are guaranteed to have a unique experience for you and your wedding guests. The geographical beauty outside with the Taconic Mountains to the west and the Green Mountains to the east will make you stand in awe of the view. The Hildene also has amazing spots for Vermont wedding photography. The Reading Farms Estate is located between the rural village of Woodstock, Vermont and Plymouth, Vermont. The charming Reading Farms Estate is in the very heart of Vermont and serves as one of the best Vermont wedding locations. If you choose to have your Vermont wedding at the Reading Farms Estate, you can enjoy fun-filled activities like fireworks, camping, and birdwatching. The Reading Farms Estate also offers you the opportunity to participate in a fine dining experience and read in a cozy library. The Reading Farms Estate is sure to make your Vermont wedding special. When you host your wedding at the Reading Farms Estate, don’t forget to hire the best Vermont wedding photographer to capture the magic of the day. If you are looking for an elegant Vermont wedding, then the Riverside Farm is the Vermont wedding venue for you. The Riverside Farm is absolutely one of the best Vermont wedding locations and has hosted amazing Vermont weddings in the past. 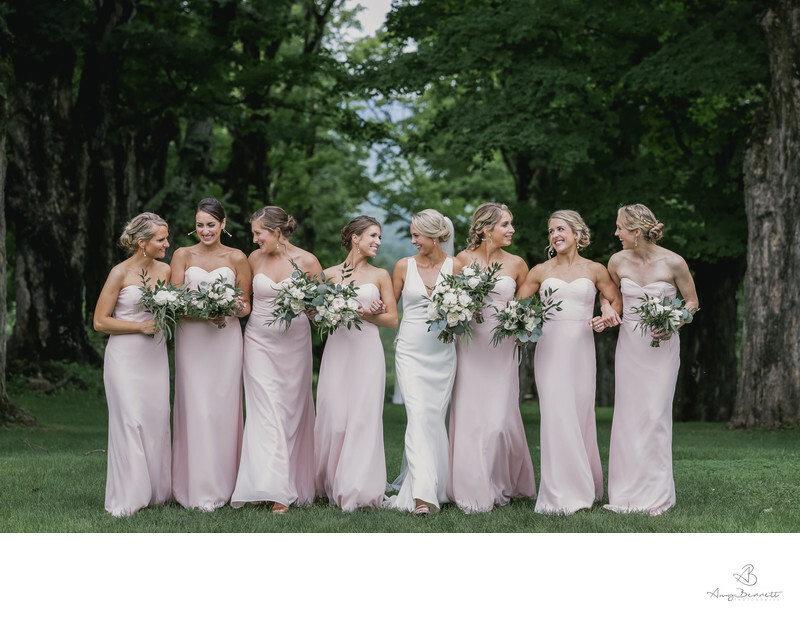 Located in Pittsfield, Vermont, the Riverside Farm allows you to plan your Vermont wedding in beautiful farmlands with more than 700 acres of greenery. The best Vermont wedding photographer will thank you for choosing this amazing Vermont wedding venue. The sites and beauty at the Riverside Farm are sure to make your wedding photographs come out great. Another location that people love for their destination weddings in Vermont is Shelburne Farms in Shelburne, Vermont. Shelburne Farms is one of the best Vermont wedding locations. If you’re looking to host an intimate and small Vermont wedding, the Shelburne Farms is the perfect Vermont wedding venue for you. The Amee Farm Lodge is an extravagant farm that lets you and your loved ones experience your Vermont wedding in a beautiful way. Located in Pittsfield, Vermont, Amee Farm Lodge offers you the warmth and amazing views of nature just outside the window. The Amee Farm Lodge has everything to make your wedding day special. It is one of the best Vermont wedding locations. If you choose to get married here, don’t forget to hire the best Vermont wedding photographer for your big day! One of the best Vermont wedding venues is the Crisanver House in Shrewsbury, Vermont. The Crisanver House is located near Killington and offers a bed and breakfast for wedding guests. The Crisanver also offers special honeymoon packages for the happy couple. The Equinox Resort is the resort of your dreams and can surely be called one of the best Vermont wedding locations. The Equinox Resort has a luxurious spa that is sure to be an amazing experience as well as dining and accommodations with fun-filled activities. The Equinox Resort also has a ton of amazing venues to choose from. Each one is sure to offer you the chance for amazing Vermont wedding photography. Whichever location you choose for your Vermont wedding will need a Vermont wedding photographer. Make sure to book the Best Vermont Wedding Photographer to capture all the important moments of your wedding day.